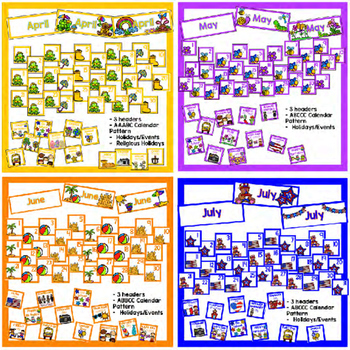 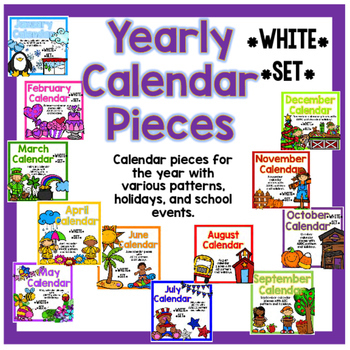 This product is a full year calendar set you can use in any classroom theme. 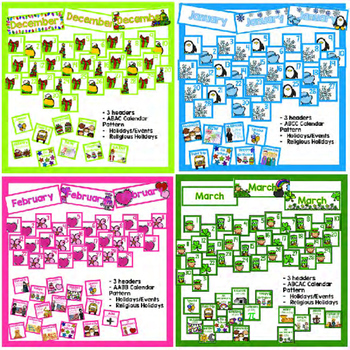 Vibrant colors, easy to print out and make. 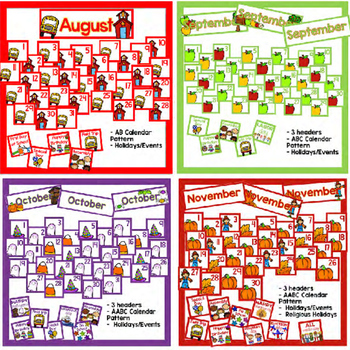 Just print, laminate, cut out, and put with your classroom calendar!